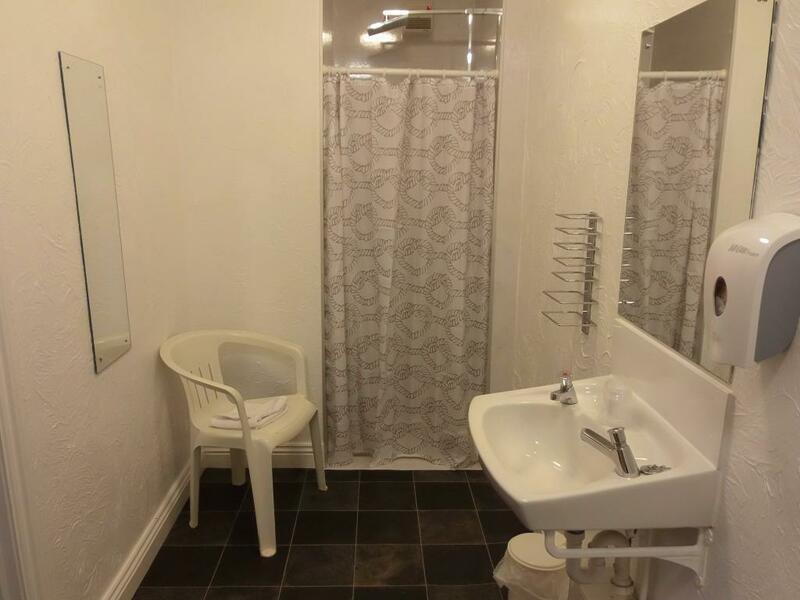 Single room, with shared bathroom. 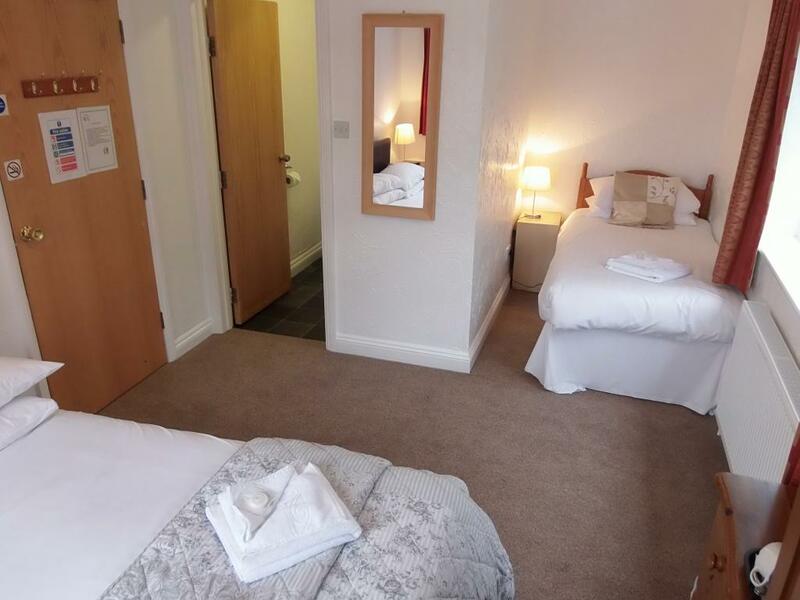 Family en-suite with a double bed and a sofa bed. Family en-suite room with bunk beds. Family en-suite with shower facilities. 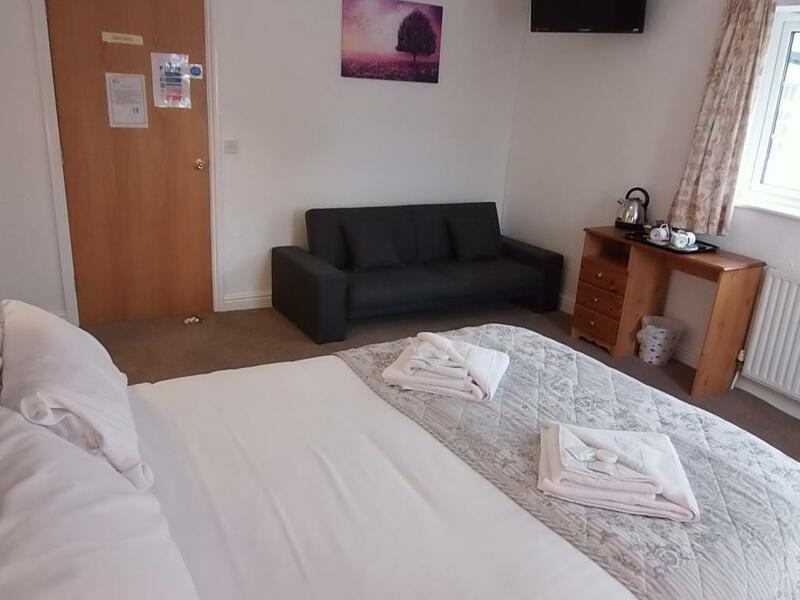 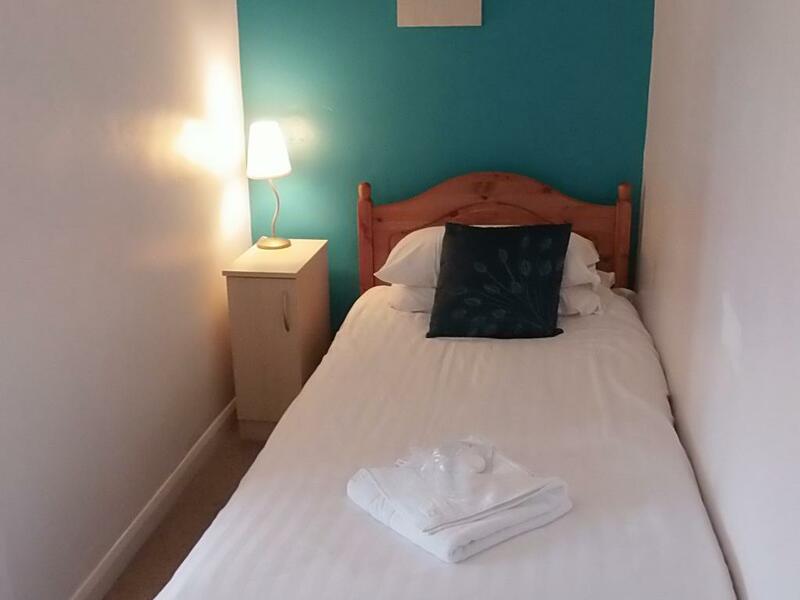 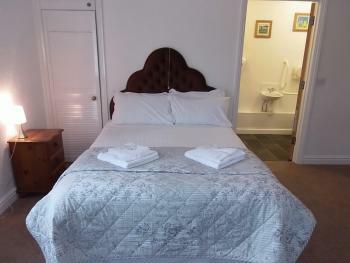 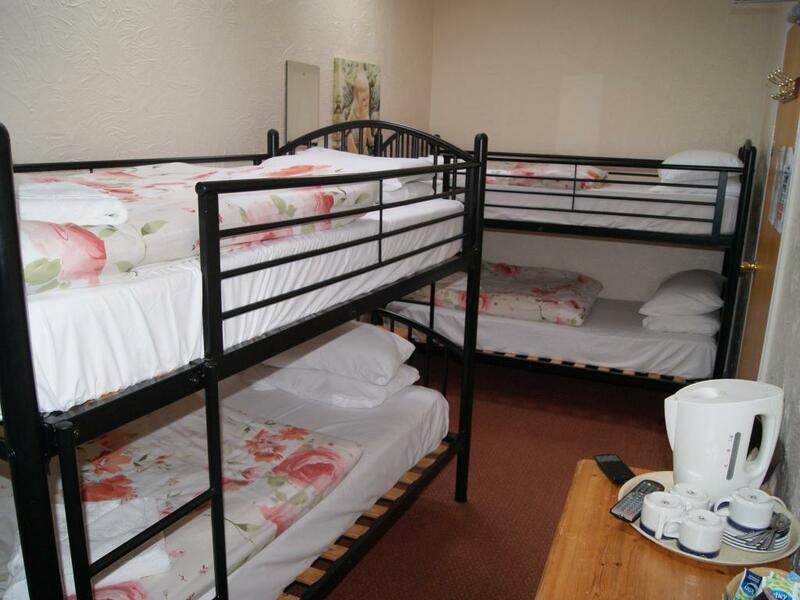 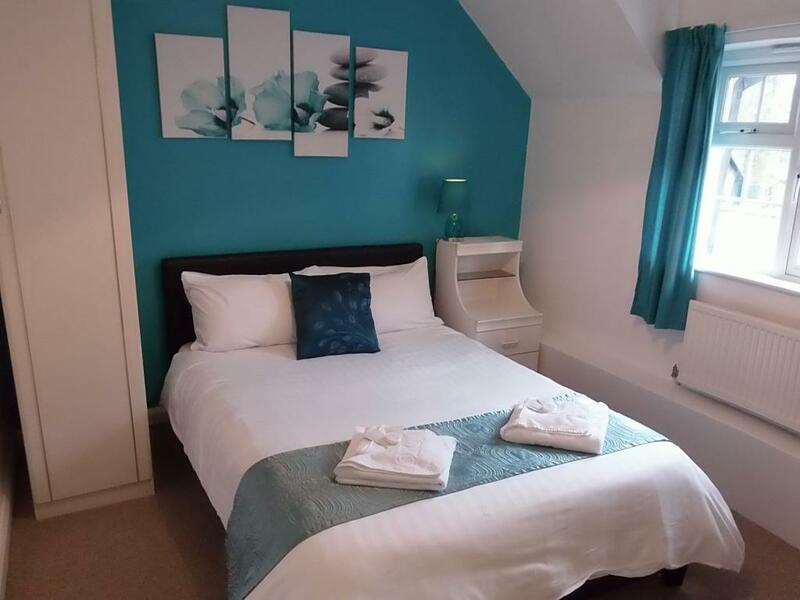 The room has a double bed and a single bed. Double room with en-suite shower.